Tezpur University Entrance Exam Result will be announced by the Tezpur University after the successful conduction of examination. Candidates can check whether they have been short listed for personal interview. The TUEE 2017 results for all departments will be given here after official announcement. No Separate call letters will be sent to the selected / waitlisted candidates for admission. The results of entrance examinations for all the programs include Ph.D. will be declared soon. Candidates can check their TUEE 2017 Result from the direct link will be posted here. Link to Check TUEE Result 2017 will be available here. Seats are reserved for SC/ST/OBC(NCL) and Differently abled persons as per the Government of India rules. In the case of differently abled persons, a minimum of 40% permanent disabilities will only be considered. 5% reservation of seats in B.Voc. Programmes for PWD candidates. 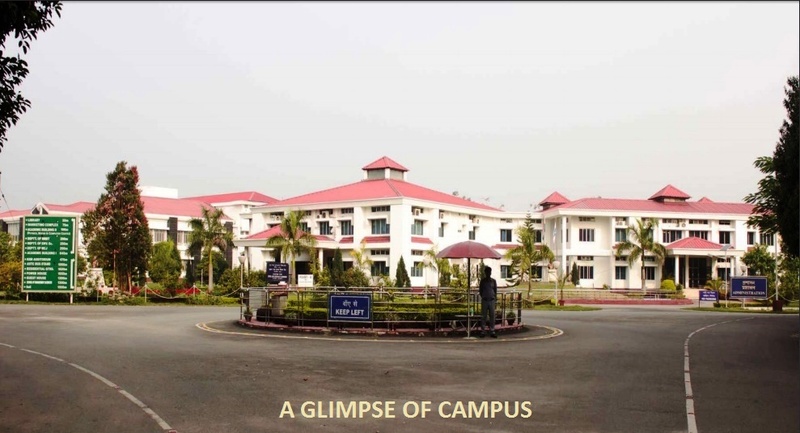 Note:Tezpur University has a provision for admission to some Academic Programs under the Self-Supported Scheme (SSS). The waitlisted candidates on the basis of merit shall be eligible for the admission under SSS with additional fees. The candidates admitted under SSS are not transferrable to any normal seat.